Deutsches Haus Ho Chi Minh City has been awarded the second consecutive year the prestigious “Vietnam Property Award” for the Best Office Development, the Best Green Development and for the first time the award for the Best of the Best Commercial Development, representing Vietnam at the upcoming South East Asia Property Awards 2016 in Singapore. At a Gala Night at the Intercontinental Asiana Hotel Saigon on Friday, 10.06.2016 with more than 400 Executives from the Real Estate Industry, the Vietnam Property Awards organized by Property Guru and supervised by BDO, recognized the country's top real estate developers and best of the best developments in the country. “Winning the awards for the best office development and the best green development in 2015 and once again now in 2016, while being awarded this year the best of the best commercial development in Vietnam is a fantastic incentive and motivation. 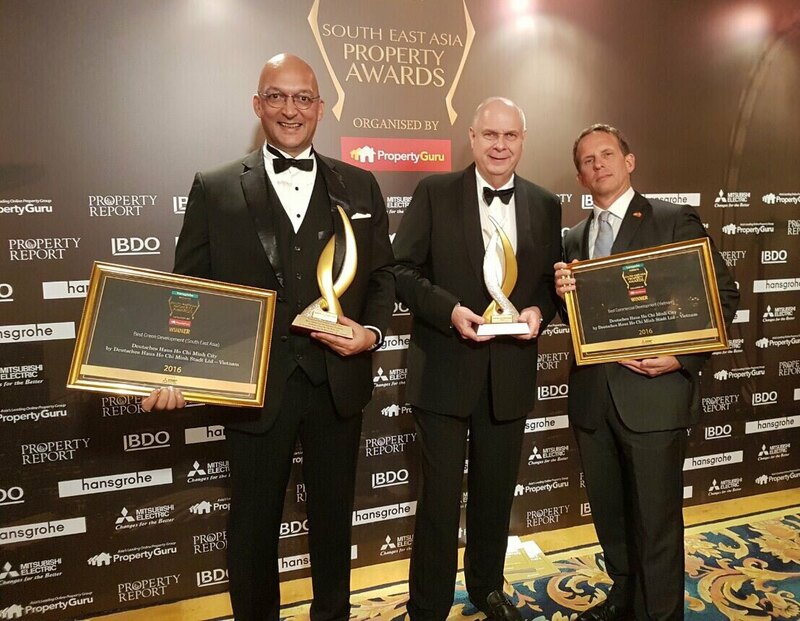 We are honored to represent Vietnam in November 2016 at the South East Asia Property Awards in Singapore” Mr. Horst Geicke, Chairman of Deutsches Haus Ho Chi Minh City stated. 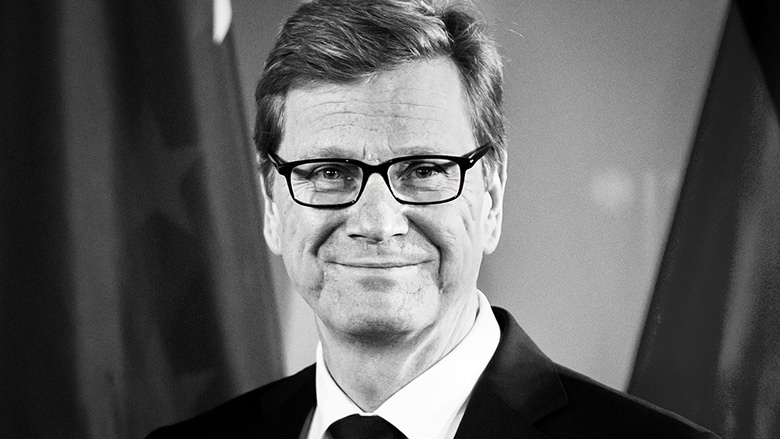 “The credit and thanks goes not only to the excellent teamwork together with my co-investors Mr. Bernd Dietel and Horst Pudwill, member of the members council, particularly I like to mention Heinz-Peter J. Specht and the management–team of Deutsches Haus Ho Chi Minh City, The Federal Republic of Germany represented by the Federal Foreign Office, the Vietnamese Government and the People’s Committee of Ho Chi Minh City together with our award-winning and world renowned architects GMP and MACE our International project-and construction management. But more so to our leading consultants, partners and contractors such as Drees & Sommer, WSP, LangdonSeah, Indochine Consulting, TWOG, Asia Counsel, BAUER, Odyssey Resource Ltd., ASA, Aurecon, VietinBank, Hoa Binh, Yuanda Europe, REE, Duc Phuong Trading Corporation, Thyssen Krupp and CBRE, just to name a few. We are honored that the independent jury of International real-estate professionals and experts, recognized Deutsches Haus Ho Chi Minh City in its construction and development-phase already, not only as a landmark-development in Ho Chi Minh City and Vietnam, but a success-story in the making, showcasing innovative sustainable green building design and development.” Mr. Horst Geicke, Chairman of Deutsches Haus Ho Chi Minh City added. Since November 2014 the construction of Deutsches Haus in Ho Chi Minh City is under way. Currently a 25-level and 107 meter high superstructure-development is under construction. Completion of the construction and the opening of the building is set for the 3d Quarter of 2017. 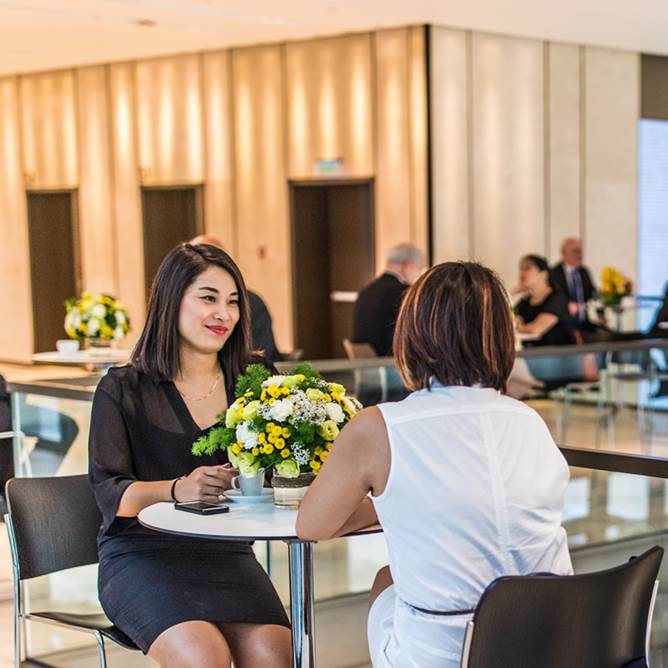 Deutsches Haus Ho Chi Minh City is a pioneering premium International Grade A office-tower strategically located on the corner of Le Duan Street and Le Van Huu Street in the heart of Ho Chi Minh City. The building consists of approximately 40,000 square meters GFA of prime office real estate including retail areas, a multifunctional exhibition-, event -and conference-area, the Consulate General of the Federal Republic of Germany in Ho Chi Minh City and restaurant-areas with an outdoor-terrace. Its location in the heart of Ho Chi Minh City will therefore be the ultimate destination to be, for doing business with ASEAN and Vietnam for German and European headquartered companies and institutions. At the same time Deutsches Haus Ho Chi Minh City will be the ideal trading platform for Vietnamese companies doing business with Germany and the European Union. The building presents itself to the city as a transparent and inviting building with a cost-effective design, low energy consumption, the use of high-quality building materials, combined with the latest German technologies, and coupled with a high degree of sustainability, including the installation of photovoltaic equipments and panels to generate renewable energy. One of the key features is the double-glace façade which reflects the latest of German technology. It is a first in Vietnam and South East Asia and serves to emphasize the energy-saving structure under the climatic conditions of Vietnam. Consequently, Deutsches Haus Ho Chi Minh City aims to be the premier sustainable green office building in Ho Chi Minh City, aiming for the LEED Platinum certification (Leadership in Energy and Environmental Design) and DGNB certification, the German equivalent. Already today, the Federal Ministry of Economic Affairs and Energy in Germany has awarded Deutsches Haus in Ho Chi Minh City as the only building worldwide, the distinction “Energy Efficiency - Made in Germany”. 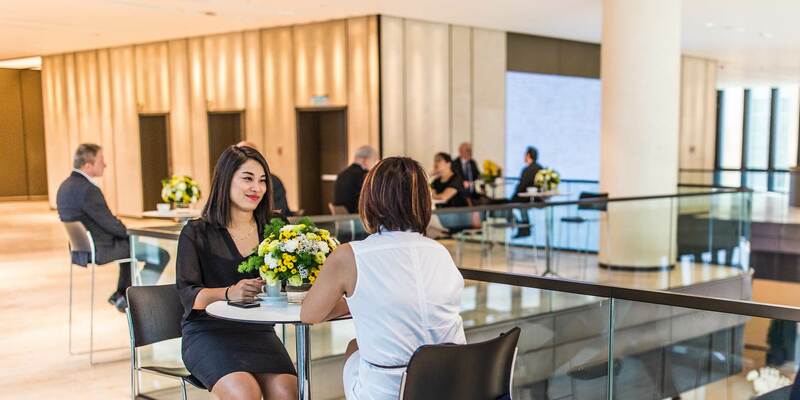 In addition Deutsches Haus in Ho Chi Minh City will set a new benchmark and standard in Vietnam in terms of “Wellness” for tenants and their employees, creating value for different workspaces. The featured premium services Deutsches Haus Ho Chi Minh City will offer to tenants and their employees are for example: Free high-speed Wi-Fi & power connectivity in common areas, common area seating and public workspaces, a boutique premium fitness centre, lounge & coffee shop, bicycle racks for staff/tenants, dry cleaning pick up & delivery, concierge services, valet parking, dedicated car-driver lounge, mobile washing station for vehicles, tenant engagement programs, click and collect facility for mail and packages, raised floors and high-quality mineral fiber office-ceilings for all office-spaces. The Vietnam Property Awards belongs to the Asia Property Awards which offers an unrivalled showcase of the Asia region’s real estate industry, boosting awareness and highlighting top quality developers, projects and services from Indonesia to China. 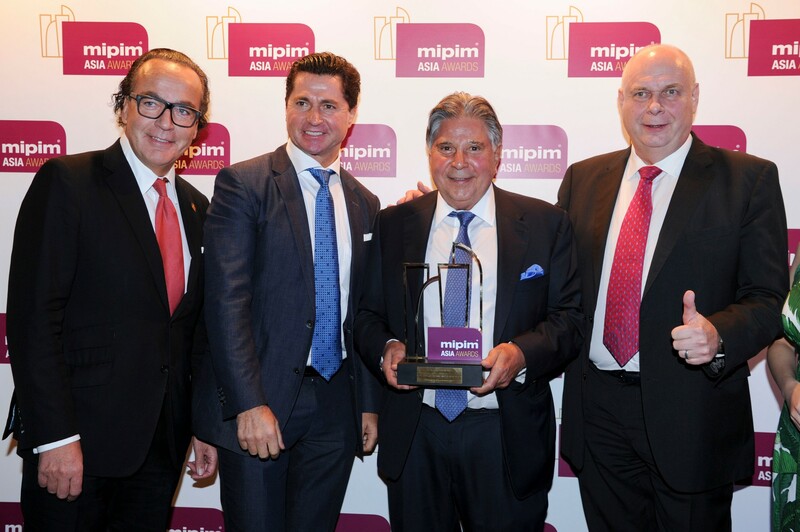 The awards shine a spotlight on the high caliber work within the Asian real estate industry, encompassing construction, architecture and interior design. With a professionally run and fully audited judging system, they also bring Asia’s real estate industry to the world stage. Started in Thailand in 2005, the Asia Property Awards have since expanded to reward developments, consultants, architects and designers in China, Singapore, Malaysia, Indonesia, the Philippines, Myanmar, Cambodia and Vietnam. The markets in these countries offer some of the world’s most innovative and interesting property developments, designed by renowned architects and built by proven developers whose reputations are known globally. It is these leading companies and professionals that are rewarded and celebrated at the Asia Property Awards.